We provide leading-edge technology in processing mineral commodities including gold, iron, nickel, copper, and coal and other specialized beneficiation. Our solutions emphaze plant availability, and service support to project houses and mines with a growing OEM client base. 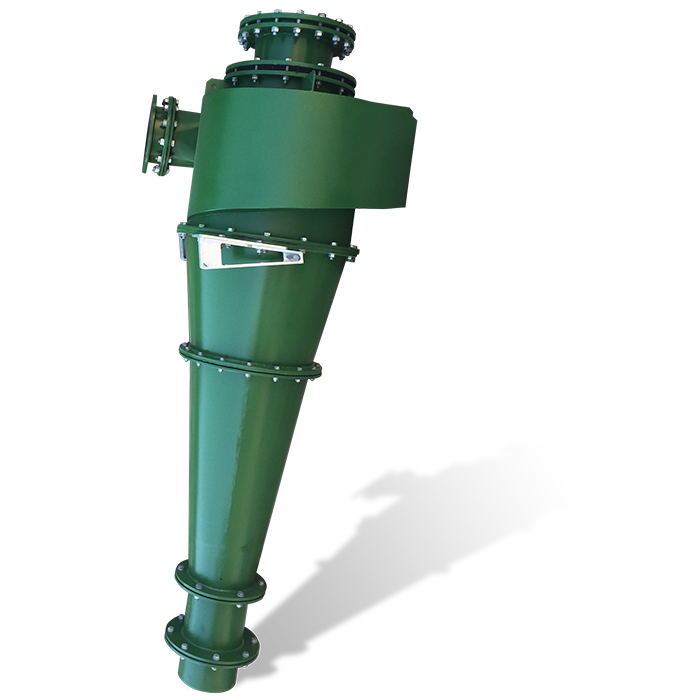 Our industry leading range of cyclones offers maximum separation efficiency and lower running costs, and is backed by our extensive practical knowledge of the global mineral processing industry such as high capacity milling cyclones, fine and extrafine classification and dense media separation. 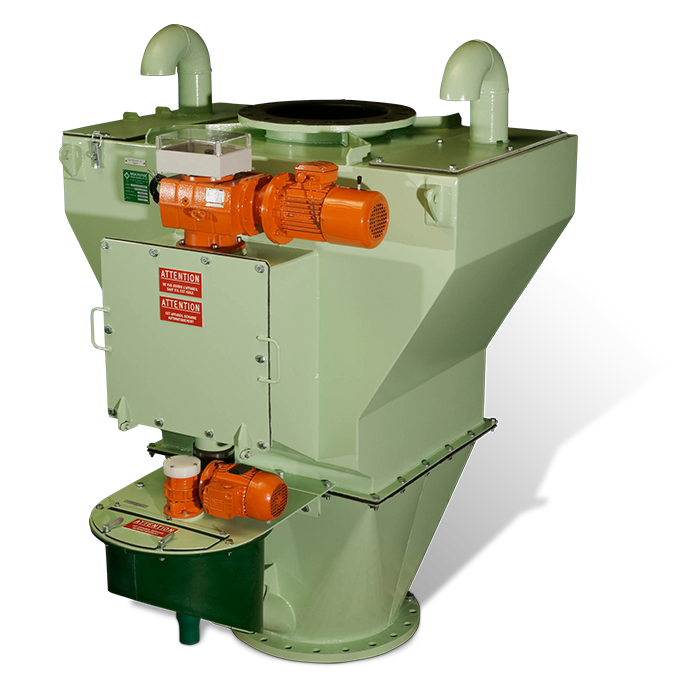 Multotec has revolutionised the mineral processing industry with its range of cyclones that all feature its leading scrolled evolute design – the heart of the Multotec range. Our scrolled evolute design achieves higher capacities (industry tested!) and reduced wear rates than regular intakes. 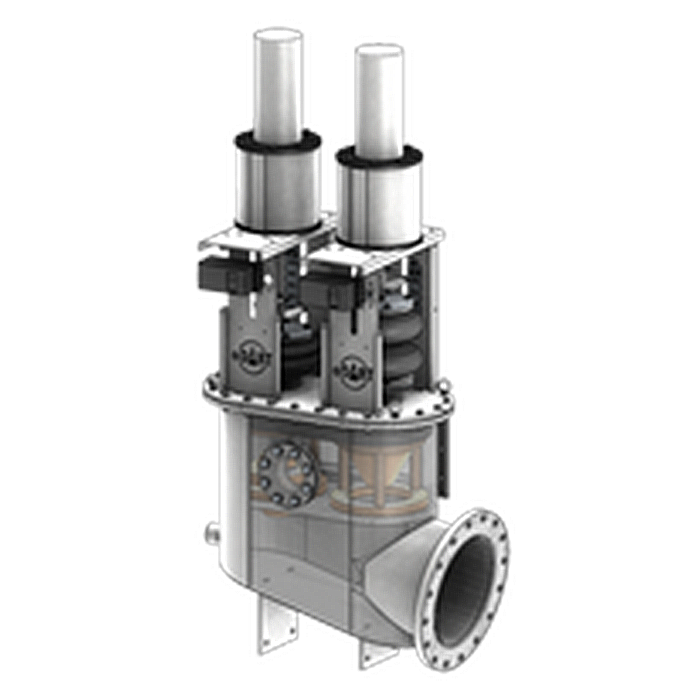 Multotec manufactures the widest range of hydrocyclones with diameters starting from 1 inch (25 mm) up to 55 inches (1400 mm) providing numerous options to customize your beneficiation plant. Multotec is renowned around the world for its sampling equipment and provides, with partners, a full range of equipment for your sampling needs. 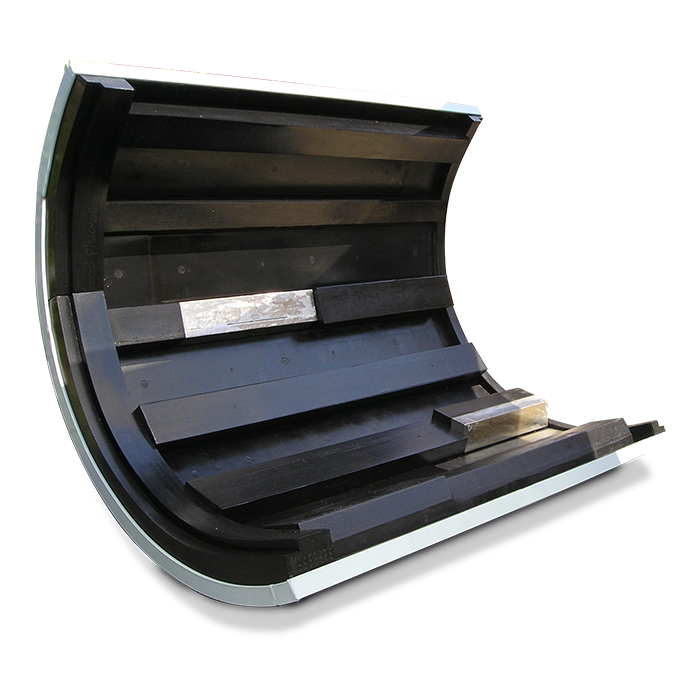 Our robust and compact range of metallurgical accounting samplers fits slurry pipes up to 36 inches or conveyors up to 96 inches while minimizing sampling bias according to mineral sampling theory. For process control sampling or particular applications, Multotec and its partner provide a range including hammer, sharkfin, pressure pipe, poppet and thief samplers. Multotec is a proud partner of Kemix (pty) and their products including, wedge wire cylinders and spare parts. 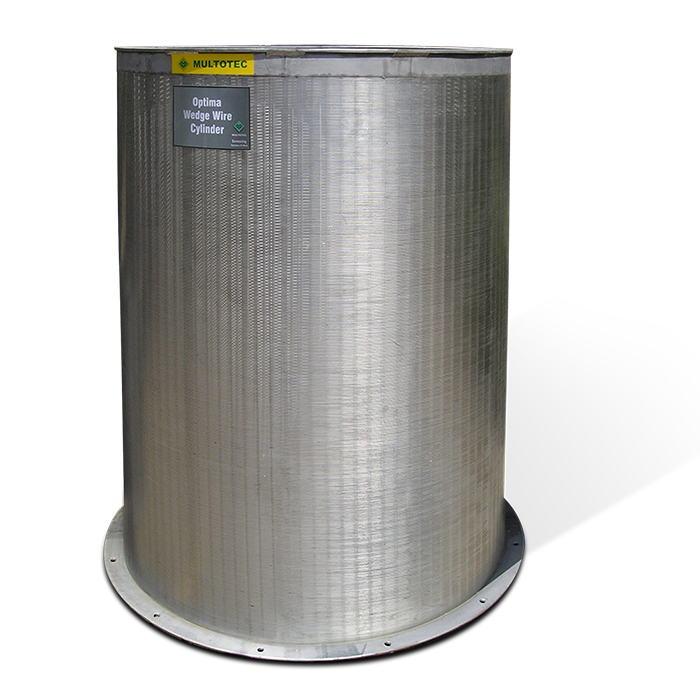 The Kemix baskets are manufactured by Multotec South Africa according to the original design with diameters of up to 2.1 meters and lengths of up to 4 meters. Custom requirements can be accommodated with different types of aperture size, flange configuration, clean-out door, etc. A vast range of stainless steel wire profiles are available to suit your process need and minimize your maintenance costs. 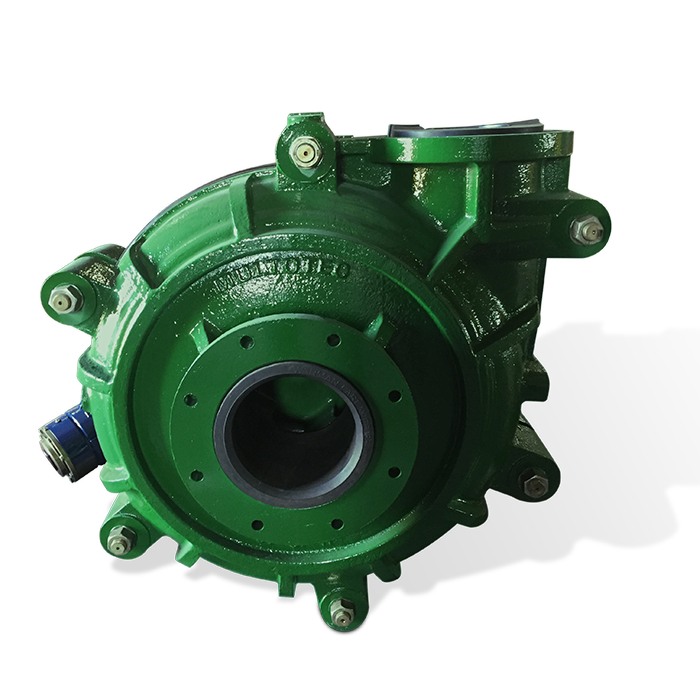 Multotec offers a cost-effective alternative for industrial slurry pumps that fits most heavy-duty applications . The range of metal or rubber pumps is available with 1-inch (25 mm) to 14-inch (350 mm) discharge sizes. 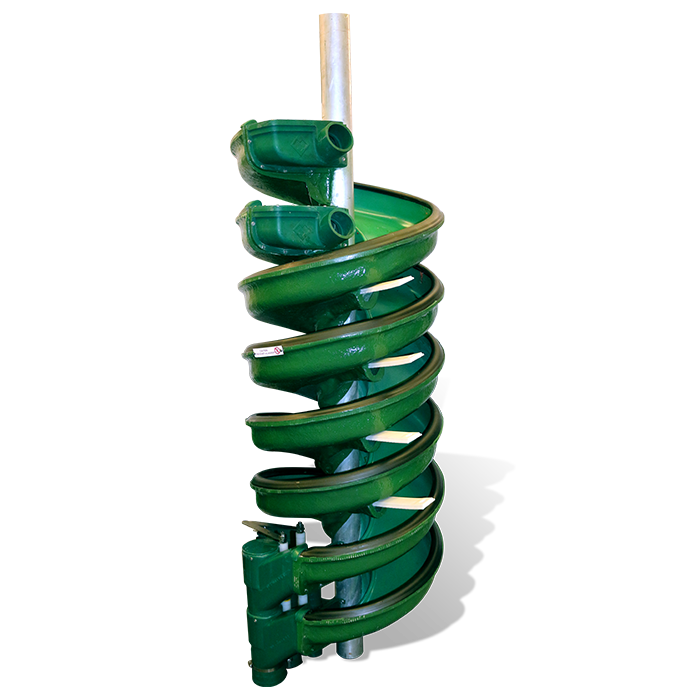 Parts are interchangeable with most common brands of pumps on the market and can offer ceramic impellers for better wear resistance. With our sister companies: TEMA - Isenmann, Hein Lehmann and TEMA Systems, and our partners: eDart, Scantech, Phoenix and Horsburgh & Scott Multotec Canada is a global solution provider for mineral processing applications. Multotec’s team of highly skilled and qualified engineers have extensive application knowledge and technical expertise, - ensuring that you get the most efficient mineral processing solution in Canada!